Xperience Works was founded in April 2018 to deliver services to support the ANU Research School of Computing internship program for Master of Computing students. We work with Canberra organisations to identify suitable projects for the students to undertake and help them during their placement by mentoring and supporting them to grow professionally. Alaine is passionate about helping technology organisations and people grow to their full potential. Alaine offers extensive experience in senior executive technology leadership and well-developed facilitation skills for executive teams, combined with qualifications in coaching and a natural, intuitive and personable approach to working with people. Alaine is an experienced ICT Senior Executive. Alaine was promoted to the Australian Public Service Senior Executive Service in 2006 in the Department of Immigration, after 15 years of varying ICT experience across several APS agencies. She was appointed first CIO of the Treasury in 2007, and then promoted to the Department of Human Services in 2011 to lead various ICT Divisions within the portfolio. Alaine attributes much of her success at the CIO level to her focus on developing adaptive multi-disciplinary team cultures promoting inclusion, championing shared success and leading ICT Teams to continuously develop and improve their technical and behavioural practices. Alaine is passionate about helping women succeed in ICT roles at all levels, and has been a mentor to both women and graduates for many years across both public and private sectors. 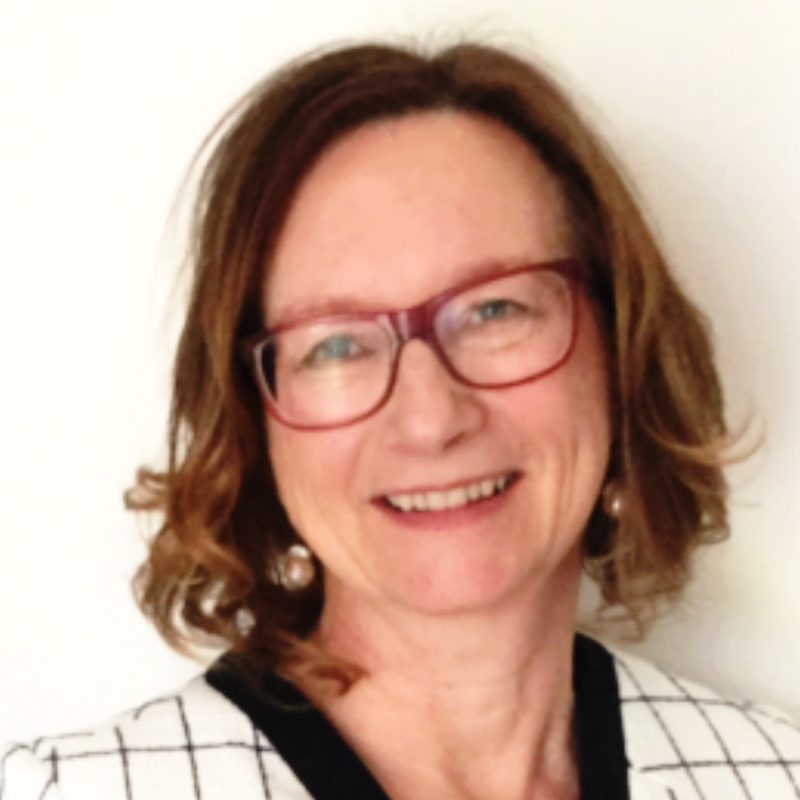 Alaine holds an ANZSOG Executive Masters in Public Administration (ANU, 2005) and a Master of Science (USYD, 1985), as well as a Graduate Diploma in ICT (UC) and a Bachelor of Science (UC). Alaine is a Fellow of the Australian Institute of Managers & Leaders, and a member of the Australian Computing Society. Alaine lives in Canberra with her husband, two sons, two cats and the occasional backyard chook. As Partner, Management Consulting at Oakton Consulting, Timothy was instrumental in providing strategy advice and assistance on a number of large-scale organisational review and change management projects with a range of Government restructures. Timothy subsequently assisted in the creation of Callida Consulting and was Partner, Management Consulting, until his retirement in late 2015. Timothy brings extensive experience in mentoring and coaching. He has worked with a range of personnel, from staff blue collar occupations through to senior executive personnel in private and public sector organisations. Timothy also participated in the 2017 ANU Intern Pilot Program. Timothy has also been involved with broad range of communication strategies. He has held responsibility for the external marketing and internal communications activities for a range of successful transition programs. Timothy brings a highly developed range of skills to projects that address the key elements of organisational and program review, restructure, change, including stakeholder analysis and management, organisational structural analysis, communications and training needs analysis. Timothy is also the proud joint owner of two mad cats.